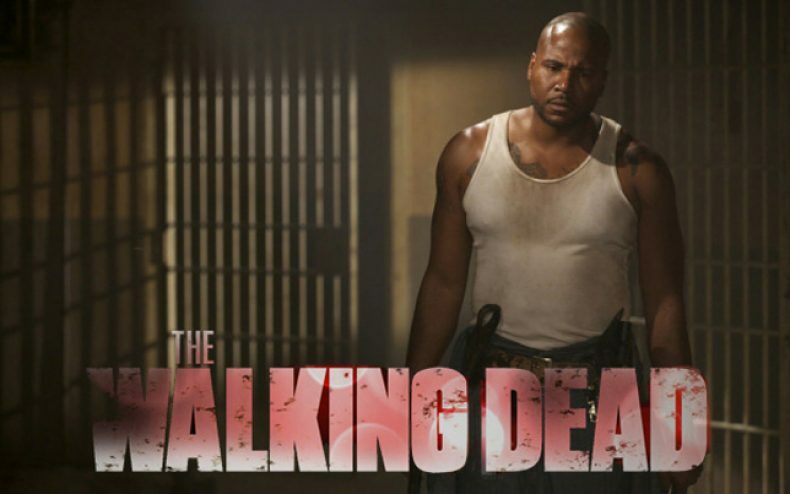 Vincent M. Ward, better known as “Oscar” to fans of The Walking Dead, will be joining The Walking Dead Enthusiasts for a very special podcast interview on Monday, January 28, 2013! 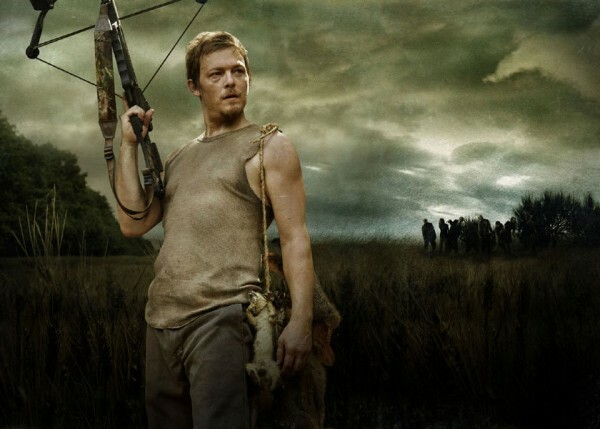 He will be discussing his character on The Walking Dead, answering listener’s calls and questions, and chatting about his upcoming appearance at Monster-Mania Con 24 in Cherry Hill, NJ. Mr. Ward is no stranger to film and television, appearing on such shows as CSI: Crime Scene Investigation, True Blood and Everybody Hates Chris. 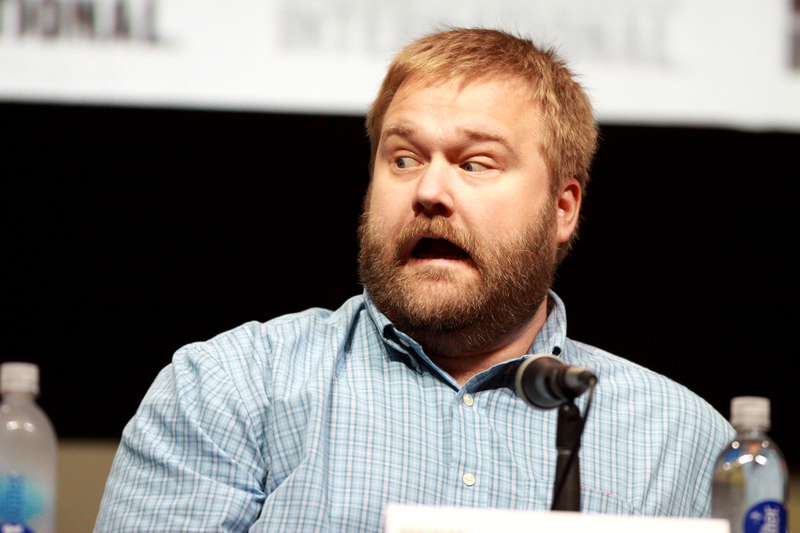 However, he is best known for his role as “Oscar” on AMC’s hit television series The Walking Dead. If you’re a fan of show, don’t miss this opportunity to ask Vincent any burning question you had about his role in Season 3 of The Walking Dead. The Walking Dead Enthusiasts is a podcast dedicated to Robert Kirkman’s hit comic book and television series The Walking Dead. Join us each week as we recap the latest episode of The Walking Dead, discuss TWD related news, and give away great prizes to a few lucky listeners!